There is strong evidence that several centuries BC. The olive tree was already an agricultural product of the first order in the Mediterranean basin. 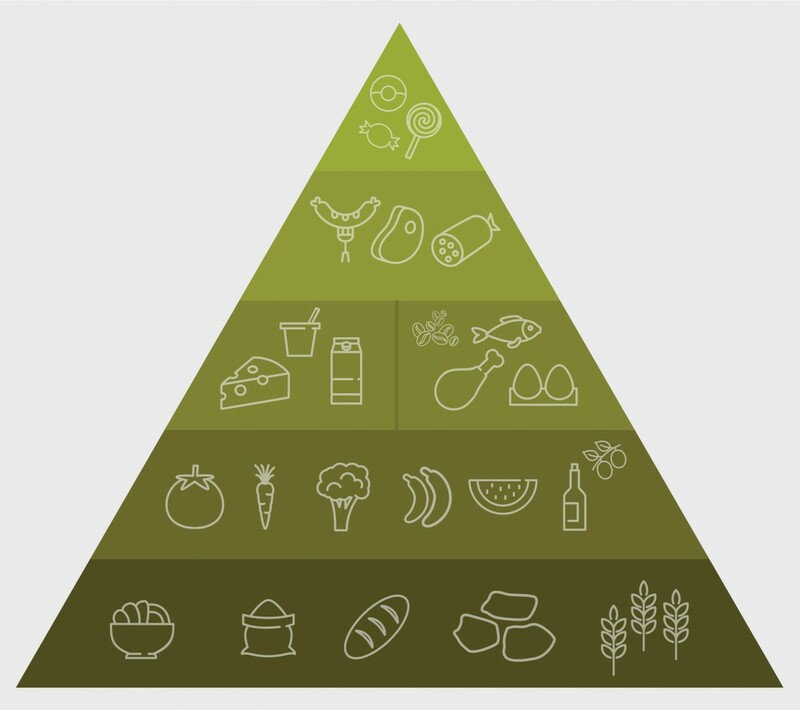 But the breakthrough we have experienced in the last decade where numerous studies have shown that the Mediterranean diet, where olive oil is indispensable is the healthiest. The first evidence is that this fat is the one that gives more flavour to the meals; Itstolerance for the human organism, after more than 6 millennia consuming it, is absolute. Also, olive oil preserves the taste, smell and colour like no other oil, due to the natural processes that are still followed for its extraction. It’s involved in the prevention of certain types of cancers such as prostate, breast, and colon. Prevents premature aging of cells, memory loss in the elderly and raises good cholesterol. It controls diabetes, since its continued consumption leads to a better tolerance to glucose, protecting these patients from the usual metabolic complications that do other types of fats. Olive oil also benefits the cardiovascular system, its decisive intervention in plasma fluids, cholesterol and triglycerides, reduces the oxidation of what is known as bad cholesterol and prevents the development of atherosclerosis; Known diseases such as angina pectoris, myocardial infarction, or stroke have a lower incidence in those who are habitual consumers of olive oil. Olive oil is: "the oil coming only from the fruits of the olive (Olea Europea sativa)". Virgin Oils: Extra virgin olive oil and virgin olive oil, both are made directly from olives in mills and solely by mechanical means. They are olive juices, so depending on the quality of the olives used you will obtain different olive oils; the quality obtained being the difference between Virgin and Extra Virgin extra, which is the highest in quality. 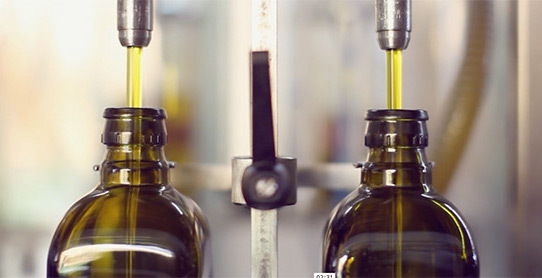 Refined Oils: Olive Oil and PomaceOlive Oil, In the process of extracting oil you get by-products, such as olive paste (pomace), residue cleaning deposits, washing water, etc. All these residues contain oil that can be extracted by chemical treatments in a refinery (no oil mills) and the result is a refined olive oil. This type of oil has no taste, aroma or colour and is subsequently mixed with virgin oils to be sold as Olive Oil or Olive Pomace Oil both being of lower quality than virgin category. Among these types, the extra virgin is the only one that meets the conditions of flavour and aroma suitable to be classified as a special product and characteristic, depending on the area of ​​cultivation, variety, ripe or green fruit, harvest time, weather, etc ... will result in completely different flavours and aromas. So there are thousands of possible combinations and possible results. The quality of an extra virgin olive oil depends mainly on the quality of the olive before processing. To obtain the best quality olive oil, you need healthy, freshly harvested olive, only harvested from the tree and at an optimum ripe point. The organic extra virgin olive oil Oro del Desierto, is made in the middle of Tabernas desert. Due to the special climatic conditions of the area, with more than 3000 hours of sun a year, and a good management it has exceptional organoleptic properties, guaranteed by national and international awards. A bottle of Oro del Desierto, contains extra virgin olive oil, handcrafted from selected olives, harvested according to the conditions of each farm or place and transported immediately to the mill, where it is cold processed less of 27 °C. Our extra virgin olive oil, Oro del Desierto has a maximum acidity of 0.1%, the lowest on the market. Among the chemical characteristics, the best known is acidity. Contrary to popular belief, acidity has nothing to do with the taste of the oil, it is a strictly chemical parameter that is measured in degrees or % and indicates the content of free fatty acids. 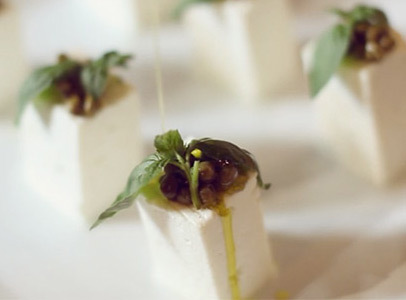 A low acidity indicates freshness and good quality in an extra virgin olive oil. But is not the only thing to keep in mind.